Thanks for quick reply. 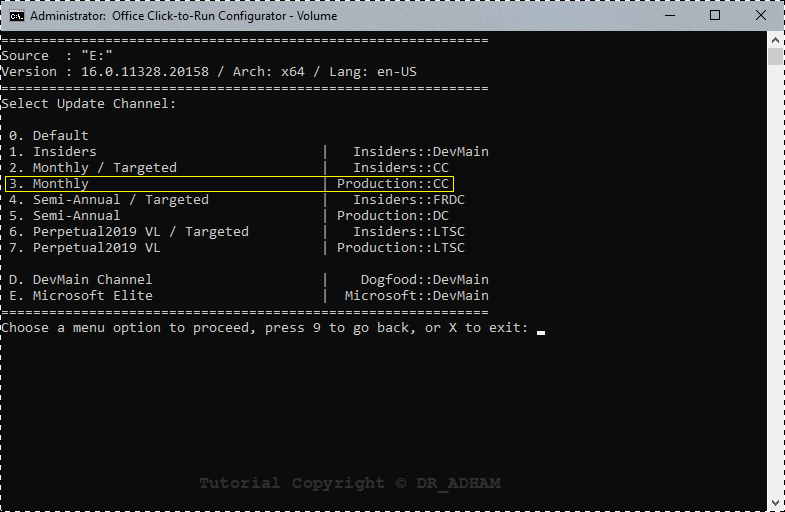 I did that already, but it says could not verify the installation. This's why I referred you to that link. Try to read the instructions with some attention. wow I am so sorry i didn't even watch full video. Trying now. Edit: Successfully activated. Thanks a lot. But it happen to me, Bro. 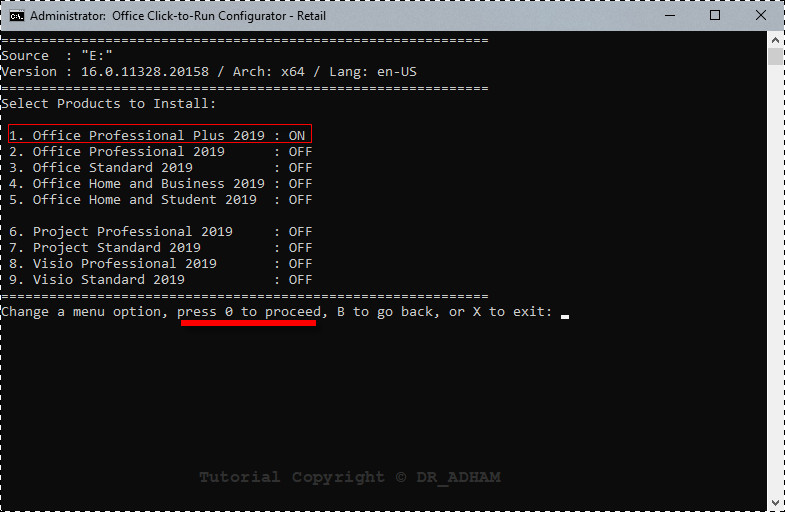 I have Microsoft Office 2019 Pro Plus 32 bit, installed on my Windows 10 Workstation 64 bits. 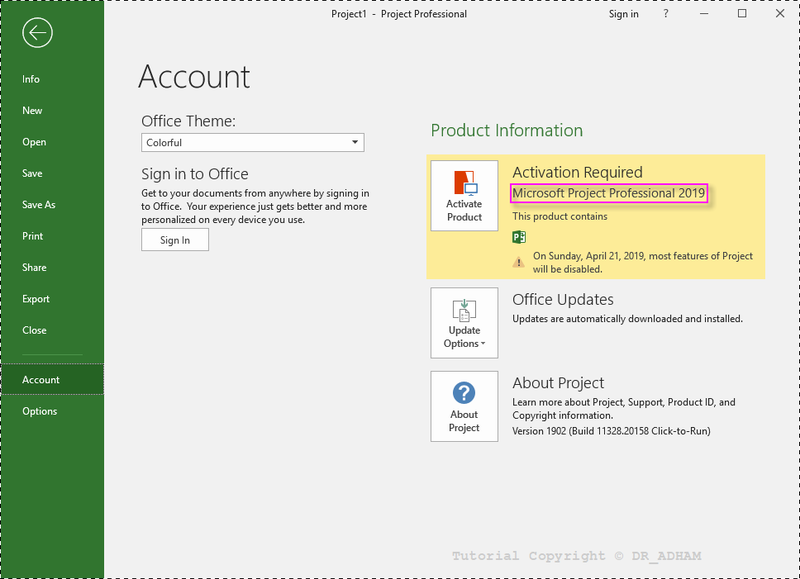 Today, my Office, when I opened Outlook, appeared the following information: "You was enrolled in the insider program ...". 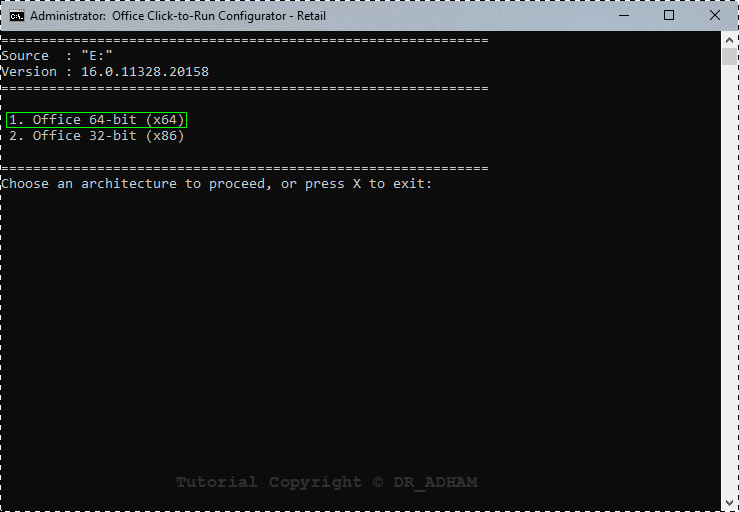 Then upgraded to Version: 16.0.11609.20000 32 bits. Then he gathered information on the operation and sent. Everything is working well. Still active. Please stop posting already posted keys. vyzzer's post was copied to another forum, then you and without costing yourself to check even the last page, copied it from the other forum and pasted it here. Again you're back with the same key, it's not a matter of increasing post count and gaining some likes !!! I'll ask you the same as @vyzzer previously asked you: Please cross-check your keys here before posting. 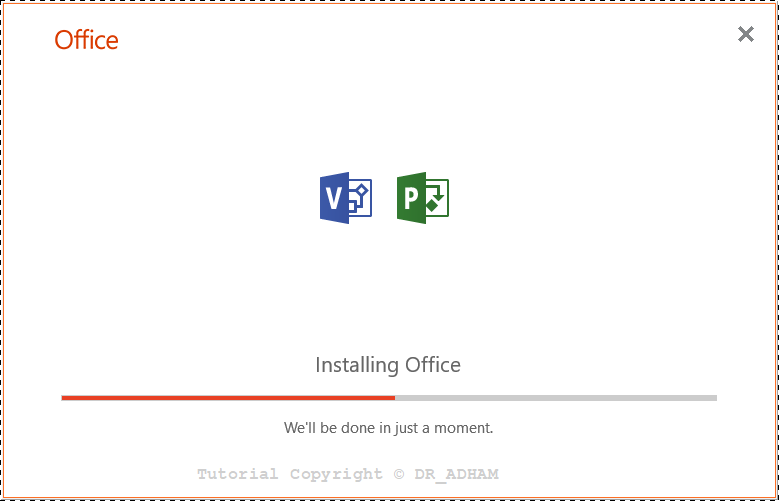 This is not possible for Office to be converted from volume to retail from itself, you must have used ODT or any tool for example to install or uninstall specific apps or installed a version on top of another version, I'm sure you have done something related !! 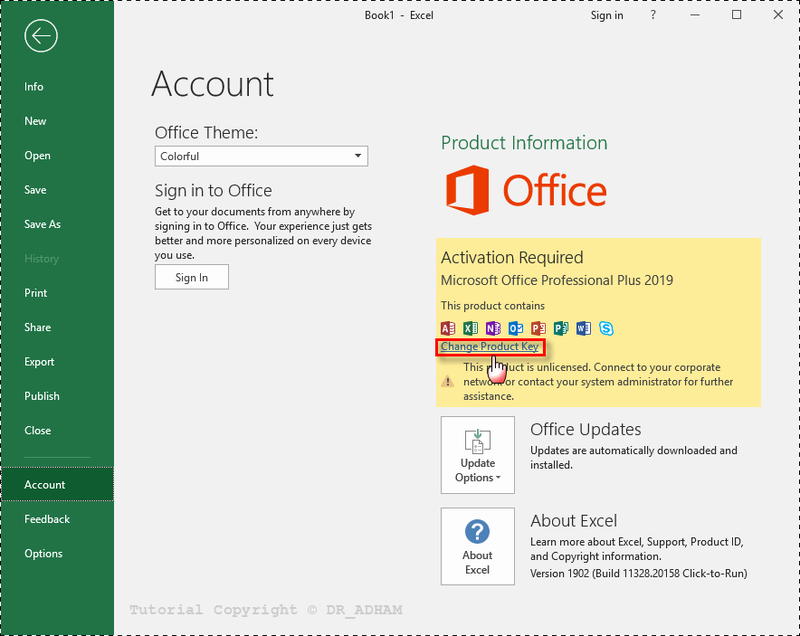 You can convert back to volume and use the same key you used before to activate, and Office would mostly be reactivated automatically. 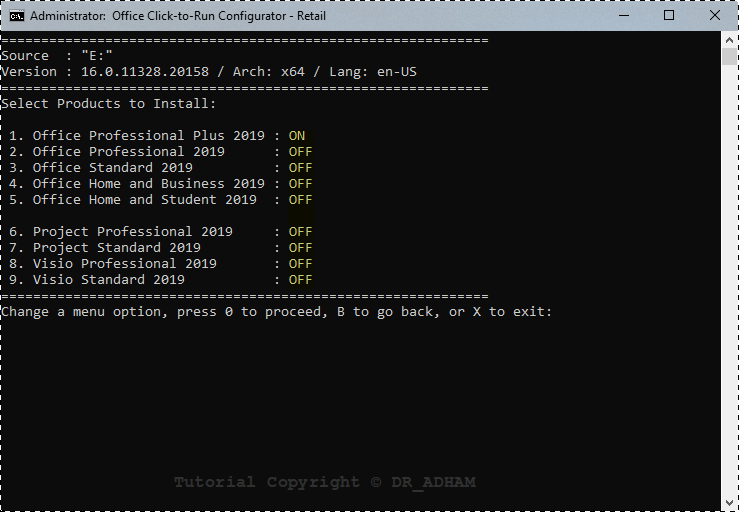 Office 2019 retail updates from within Office itself, while updates of the VL version are integrated with Windows Updates so make sure WU is enabled and the service is running. There's no problem with that, however I don't like neither insider builds (because they maybe not stable) nor collecting data (I don't like MS being engaged in all what I'm doing on my PC). DR_ADHAM Before publishing, I was looking for someone who had not placed it before, I did not look until 6.04 - I do not write posts and I do not expect praise. My advice to you is that if you want to be a good key harvester, refrain from posting keys from forums. No skill in doing that because it's only copy and paste work. Don't be too anxious to post keys, be forbearing and apply a little bit of common sense and you'll find your own keys from other sources. 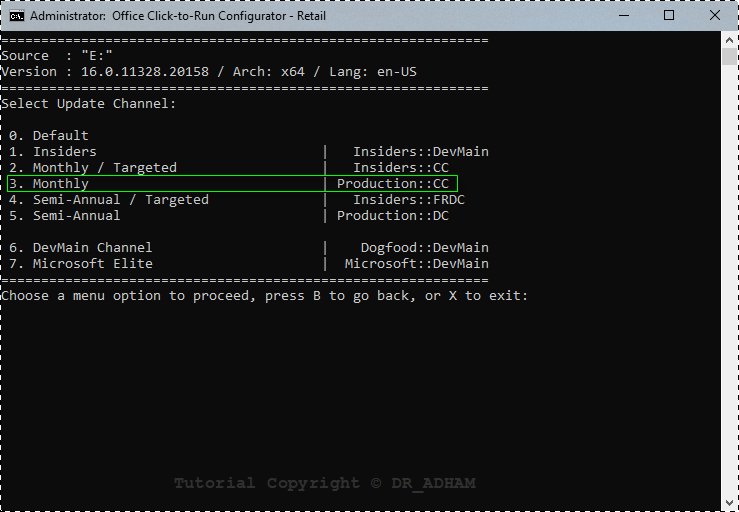 I did not sign up for the Insider Program. 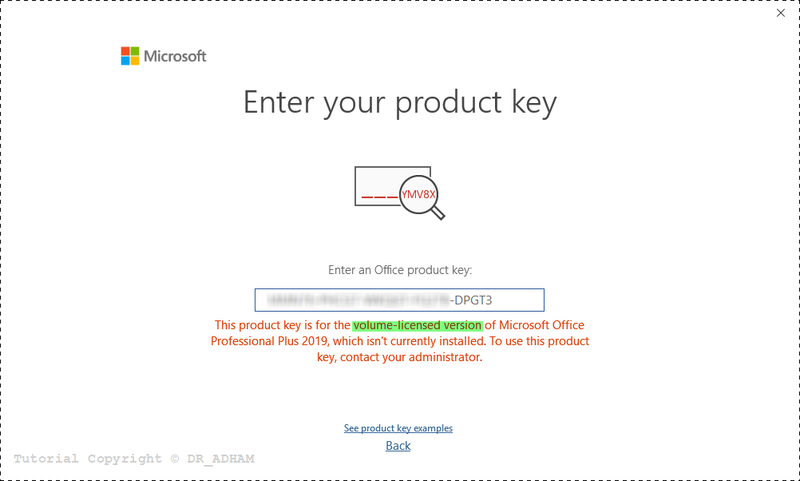 Nor for Windows 10, nor for Office 2019. For this reason, I considered this message very strange. I have Windows 10 Pro x64 Workstation (Pt). 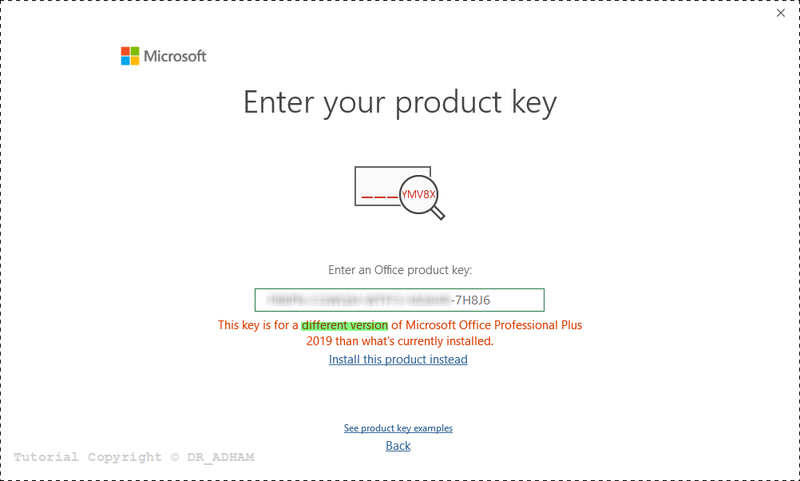 I have Office Pro Plus 2019 x86 (Pt). 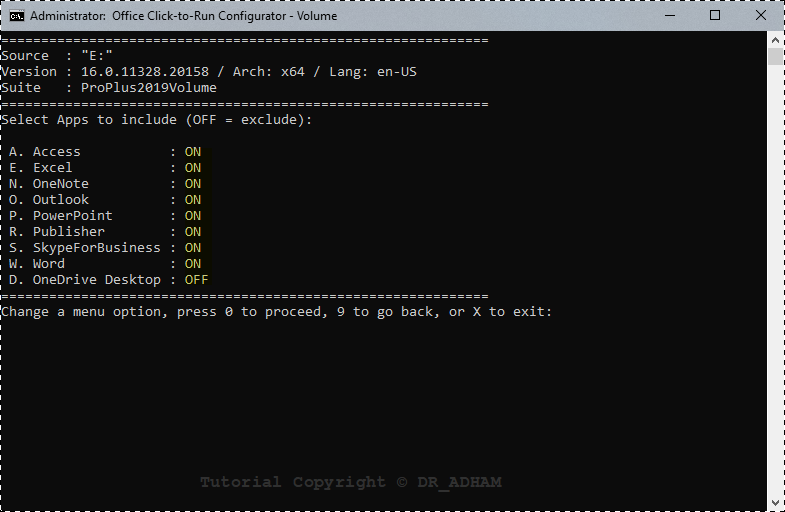 I followed your suggestion and already got the "Y﻿AOCT﻿RI_﻿v6﻿.﻿﻿﻿0﻿﻿﻿". But I do not know how to use it. I'm afraid of damaging my Office. I'm a newbie. Please give me your instructions. If you want, you can send it in PM. Yeah, it's not so easy as WOTOK, I,m planning to make a pictorial tutorial on how to use in the upcoming days if you want to wait. 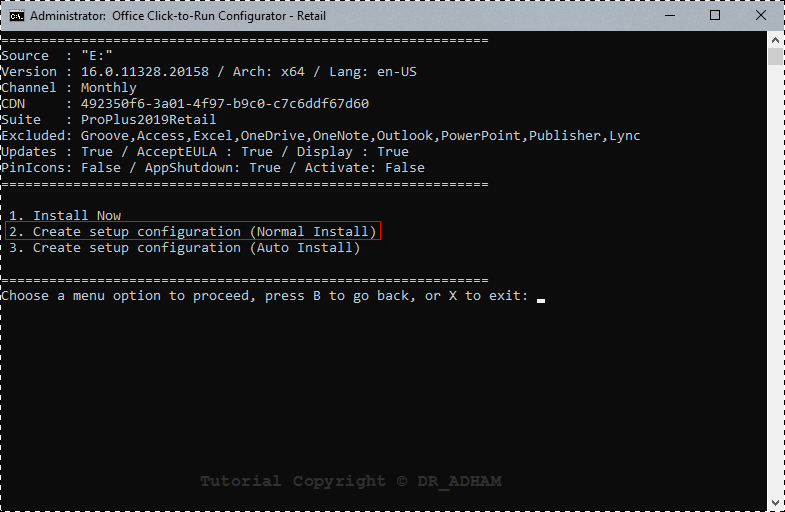 Before anything, note that deployment = installation on top of another installation & I always recommend to start clean. 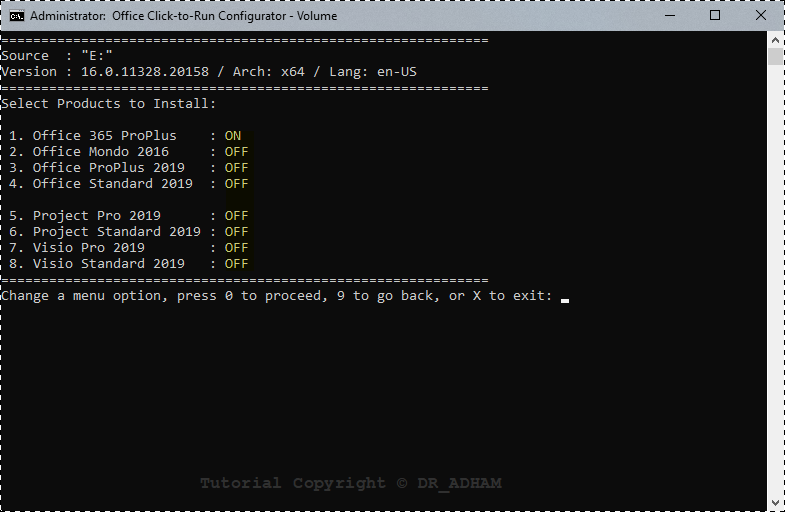 For now and to simplify it, it's the alternative to ODT where you have to made your customized configuration file then run it via the setup installer. 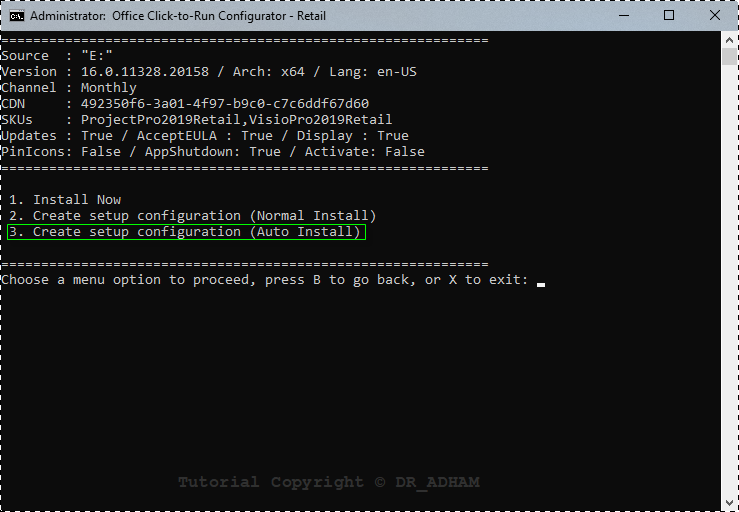 In Y﻿AOCT﻿RI: You start with the Configurator.cmd to create a customized config file that will be saved in the same directory, then you run the Installer.cmd to setup Office with the settings selected in the config file. 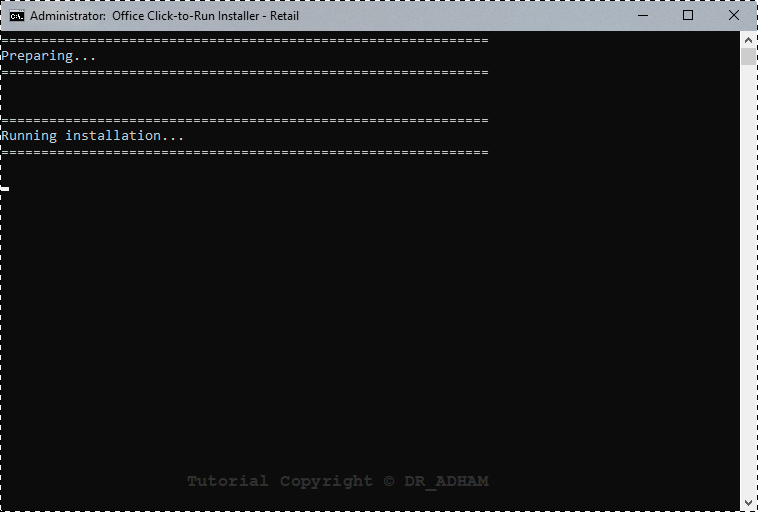 YAOCTRI is for setting up the VL version & YAOCTRIR is for setting up the Retail version. 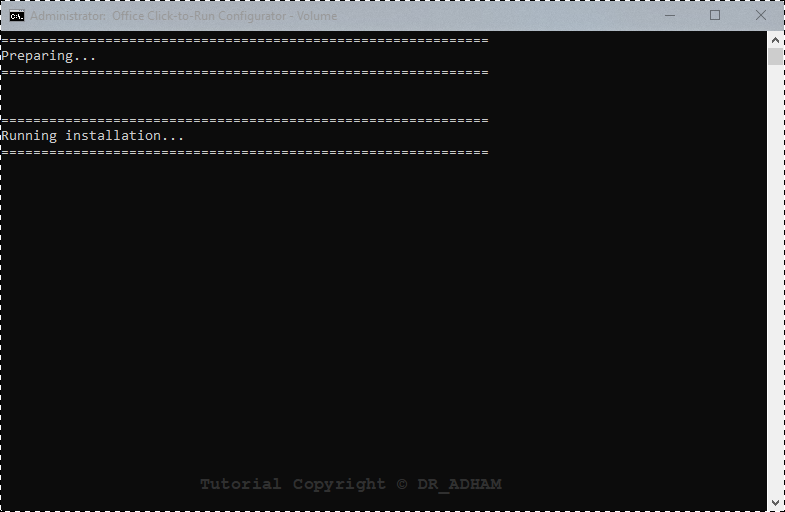 For now, you can read the "ReadMe.txt" attached. I'll wait for your tutorial with pictures. It will be easier for me. I'm just anxious to know what office was activated before and what exactly took place? It would be interesting this tutorial. I have been translating abbodi's post into MDL into Spanish and I have a hard time understanding its operation. This is a public one all over the net. Thank you @unless, however the source is Vietnamese not Russian. 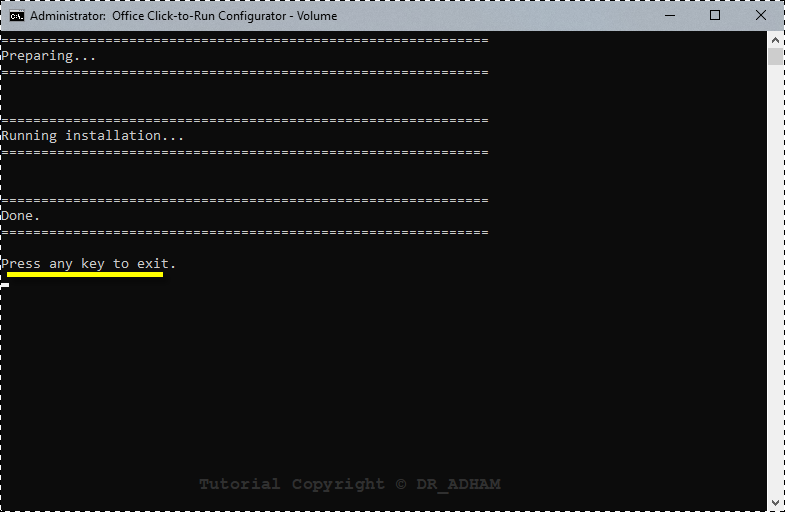 I recommend anyone going to use it to read carefully the "ReadMe.txt" included at first, it's very valuable. 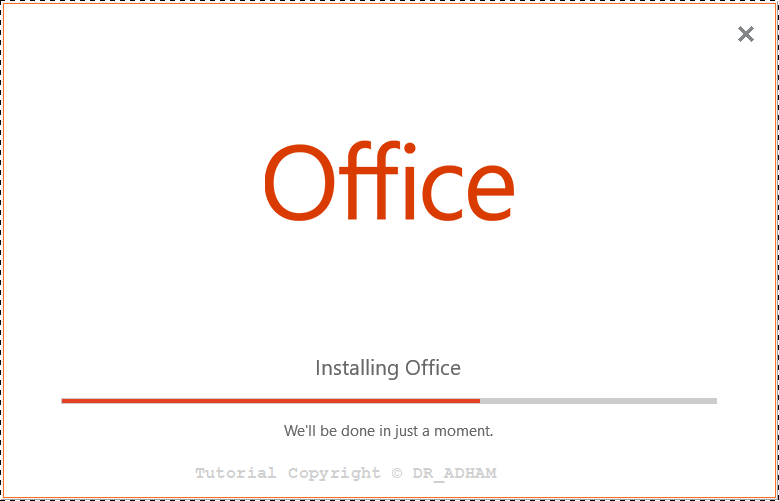 I'll include also both Retail and Volume versions installation, where I'll refer to Office 2019 installation (the process is the same for Office 2016, Office 365 & Office Mondo). 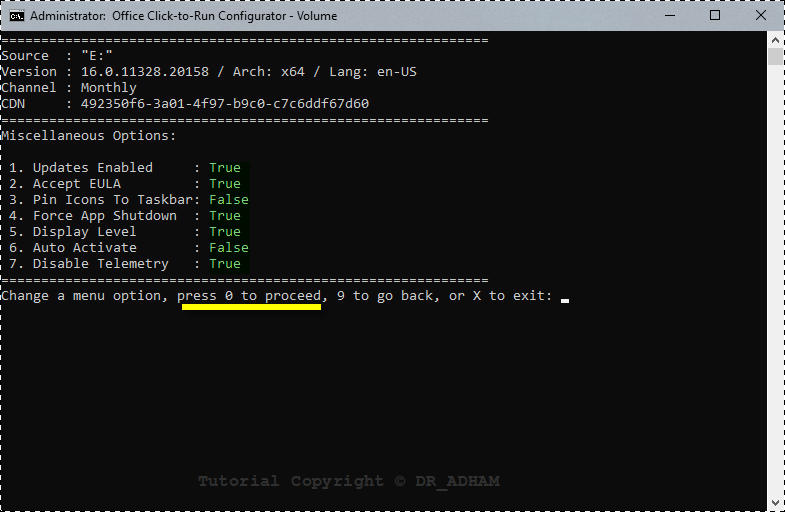 N.B (1):- * This's a code-based script where the input must be the same to obtain the linked result (function), for example: if it's 1, then you should type 1 & if it's 01, you should type 01 not just 1. 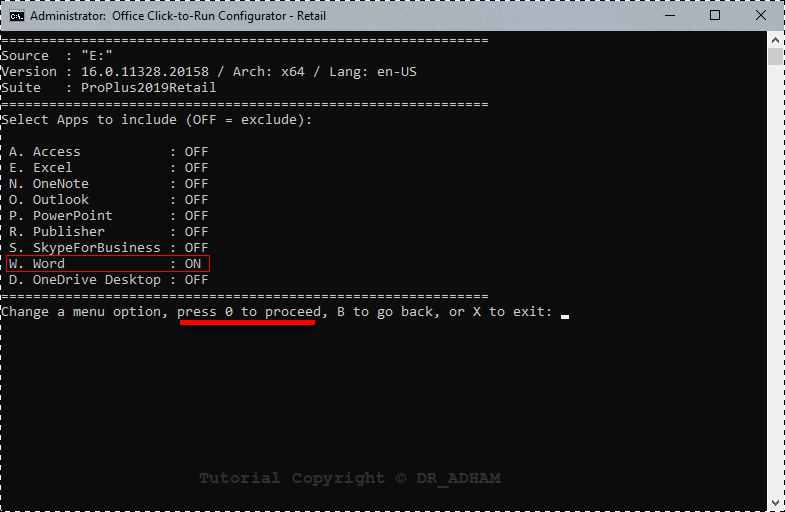 N.B (2):- * Once you type the selected input, it'll be executed automatically (no need to hit "Enter"). 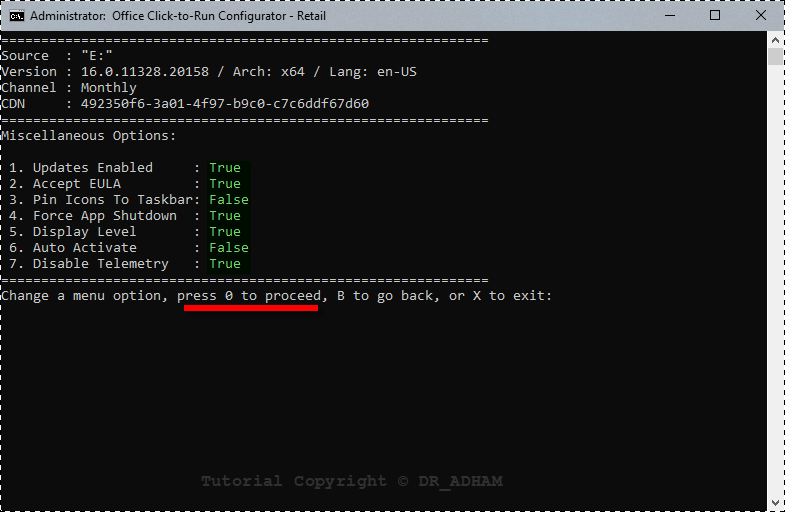 N.B:- Before this step: If multiple languages are detected in the specified version, you will be prompted to choose one, or all. 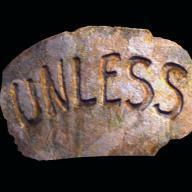 If you chose all languages, you will be prompted to choose primary language. 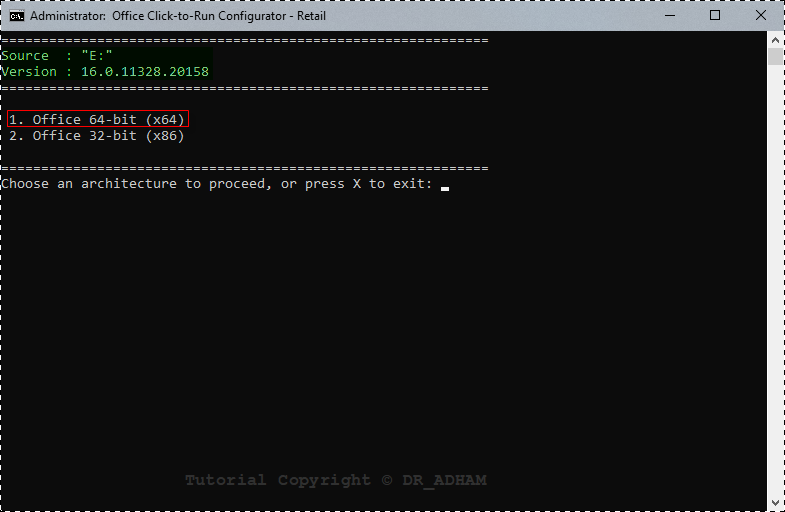 Otherwise, the tool detects the source image language automatically. 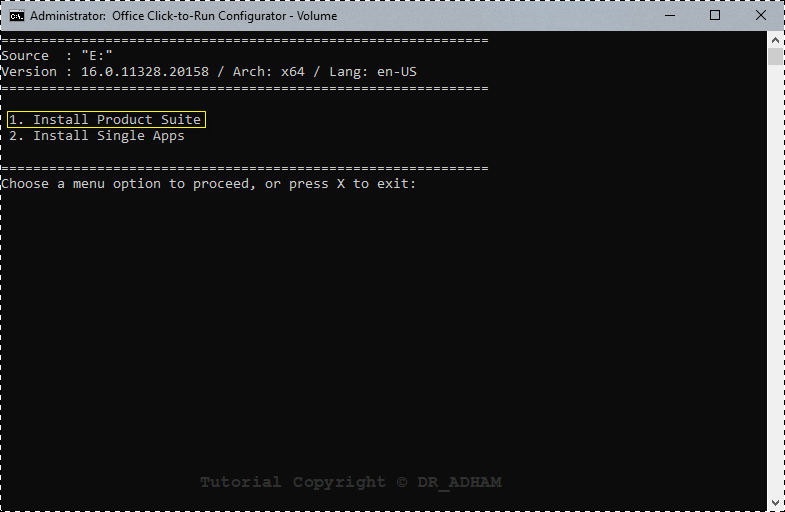 For example, I'm planning to install only Excel (As I said before, if you're going to install ONLY one app --> you can select "Install Single Apps" from the start; it'll save you this step). 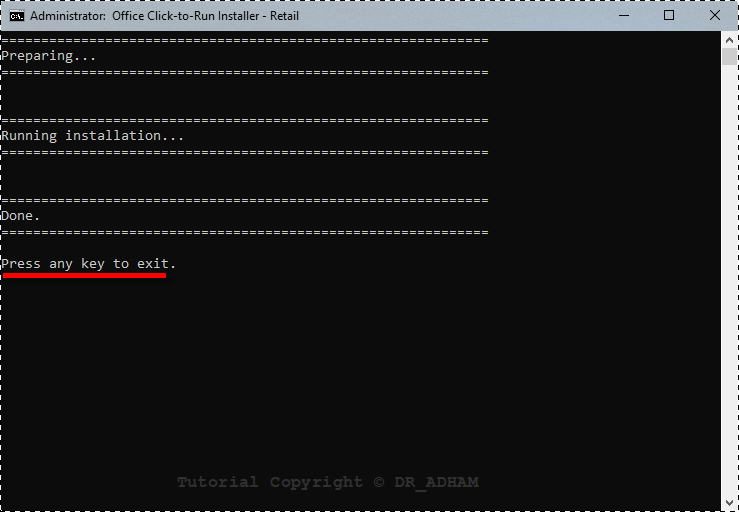 I just selected to install only Excel to save time. So, I left "Excel" ON & "OneDrive Desktop" OFF and typed down one after another: A, N, O, P, R, S, W to exclude "Access, OneNote, Outlook, Powerpoint, Publisher, SkypeForBusiness and Word" respectively. 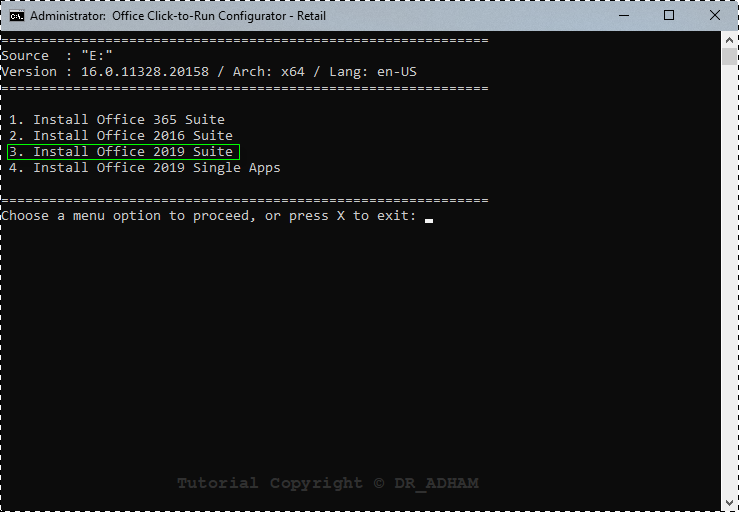 * Updates Enabled: True --> Will allow Office to receive monthly updates (You can set it to "False" if you're planning to take the control & manually update your Office). 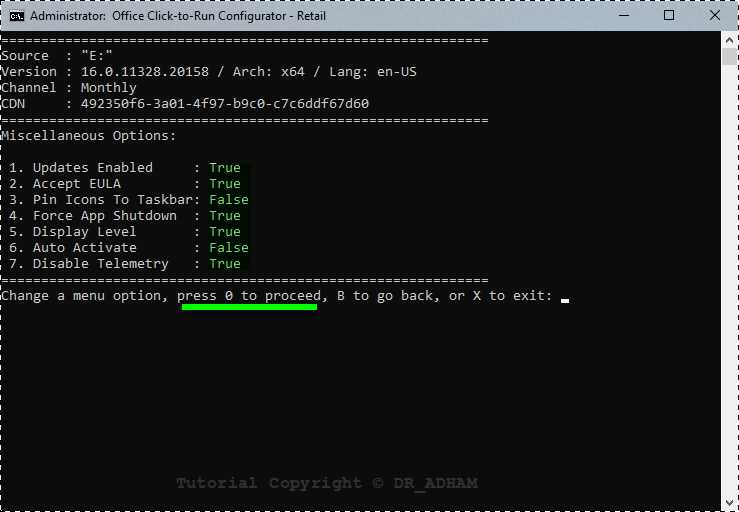 * Accept EULA: True --> Accept the license agreement and save you from this step where you're asked to accept it. 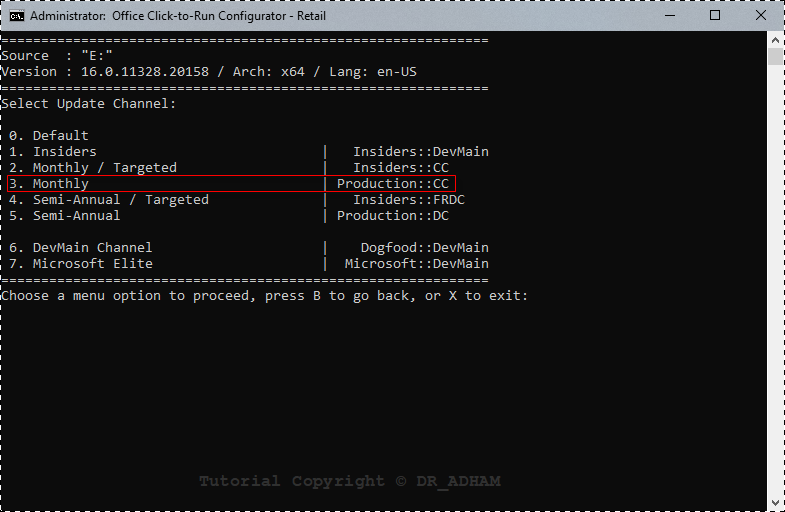 * Pin Icons To Taskbar: False --> Will prevent the program from pinning its icons in the taskbar (Set to "True" if you want them to be pinned; so you can easily access them). 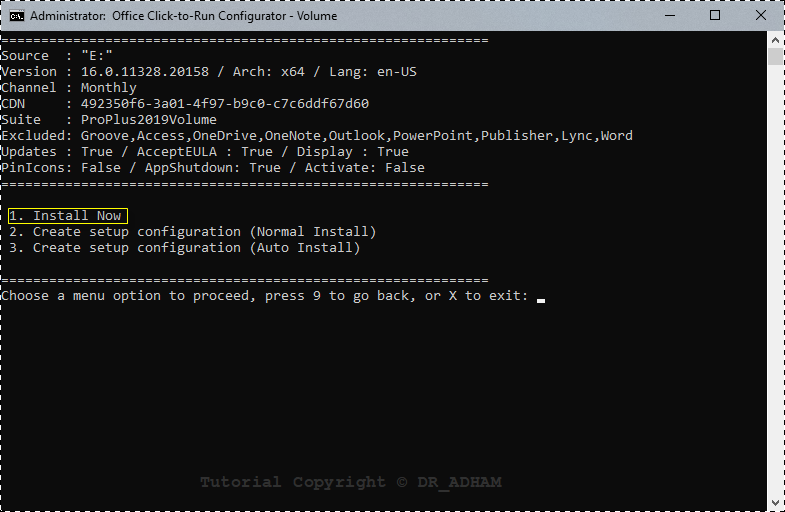 * Force App Shutdown: True --> Will close the app after the installation is finished. 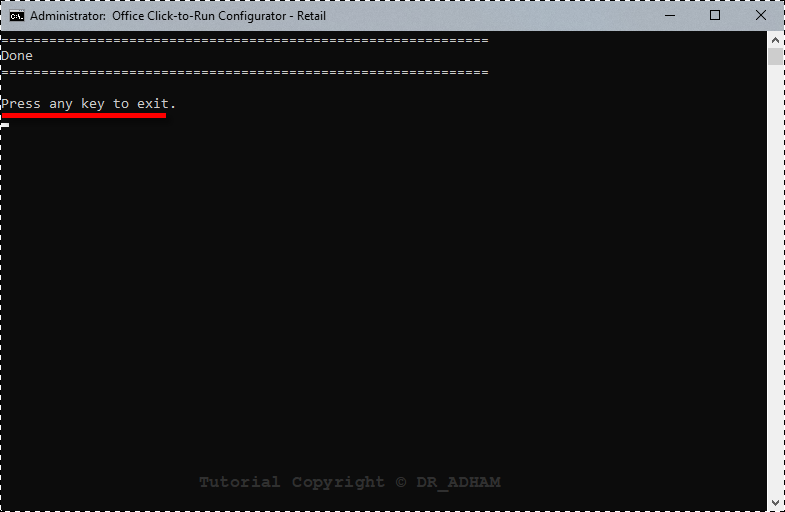 * Display Level: True --> Will show the installation window (Set to "False" if you want installation to run only in the background without displaying any windows). 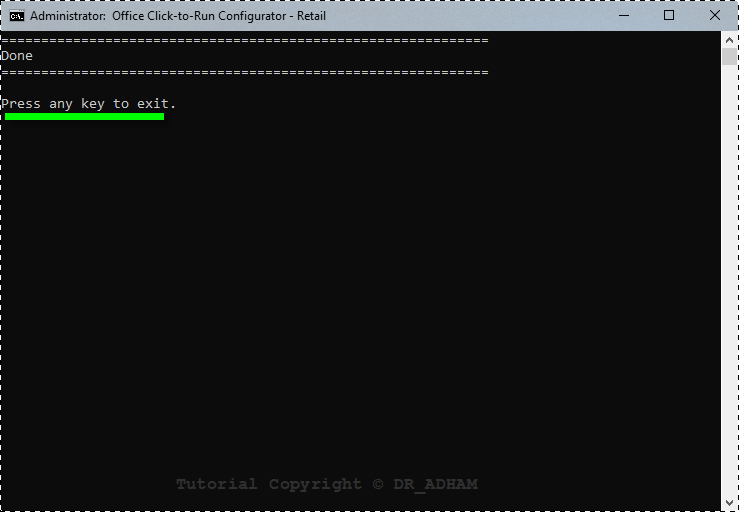 While any Retail key will not be accepted; because you cannot activate the VL versions of Office with Retail keys. 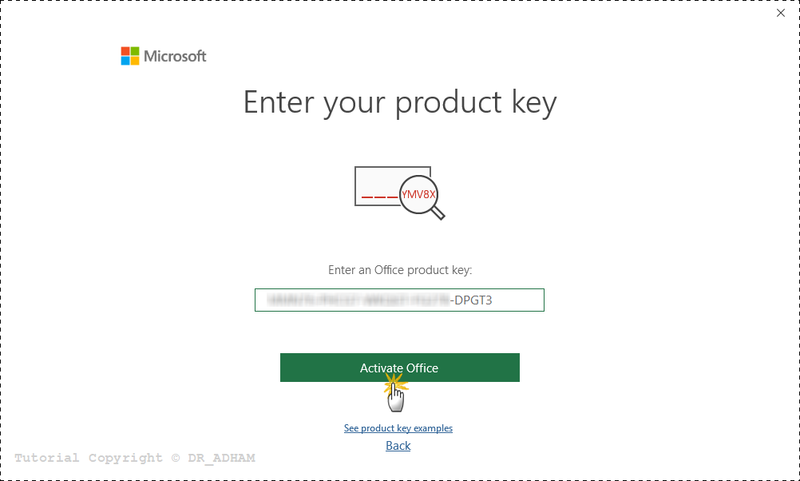 While any MAK or KMS key will not be accepted; because you cannot activate the Retail versions of Office with MAK or KMS keys. Now I'm going to read and analyze well, and then execute perfectly. Interests: Hot women, fast cars & powerful computers. Thank you for this fantastic write up. 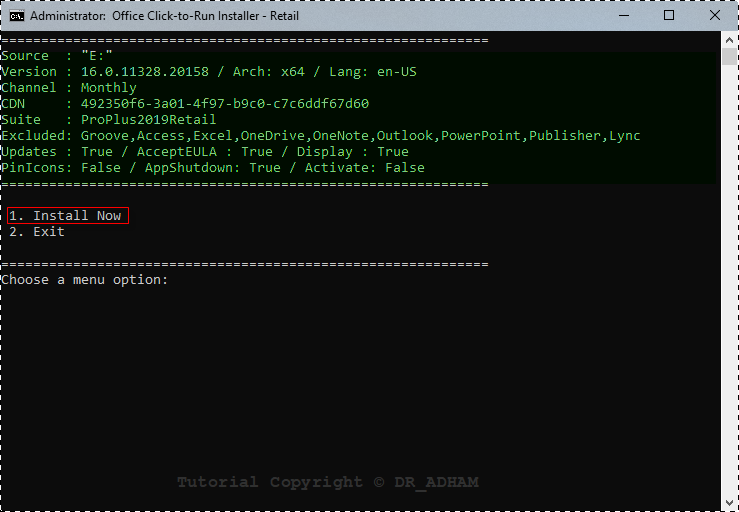 I used YAOCTRI to only install Word & Excel 2019 VL. 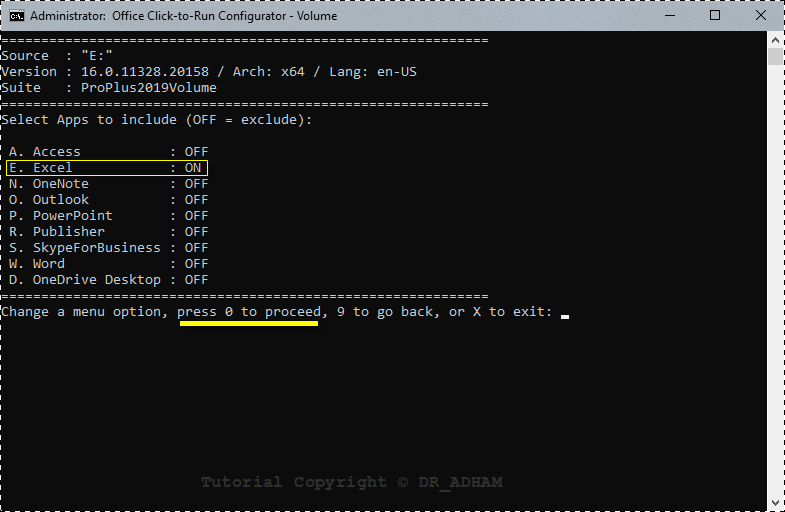 When there is an available VL key, I can only use the VL key specific to Word & Excel correct? 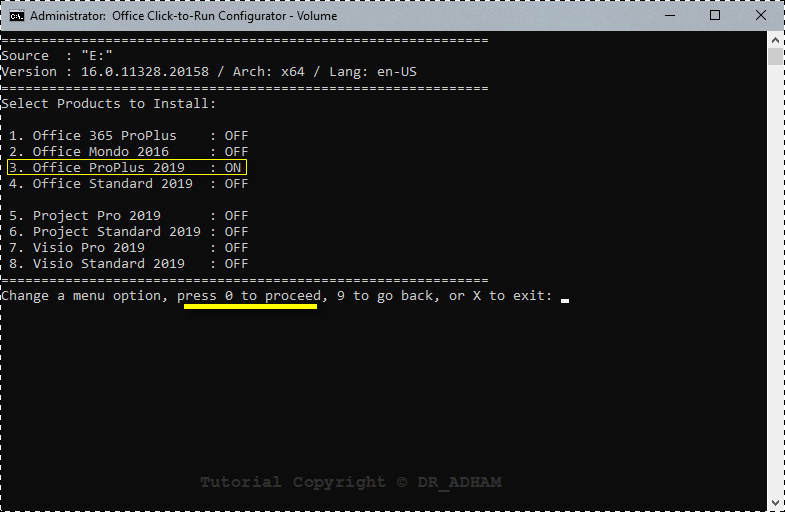 The VL key that works for the entire Pro Plus will not work? 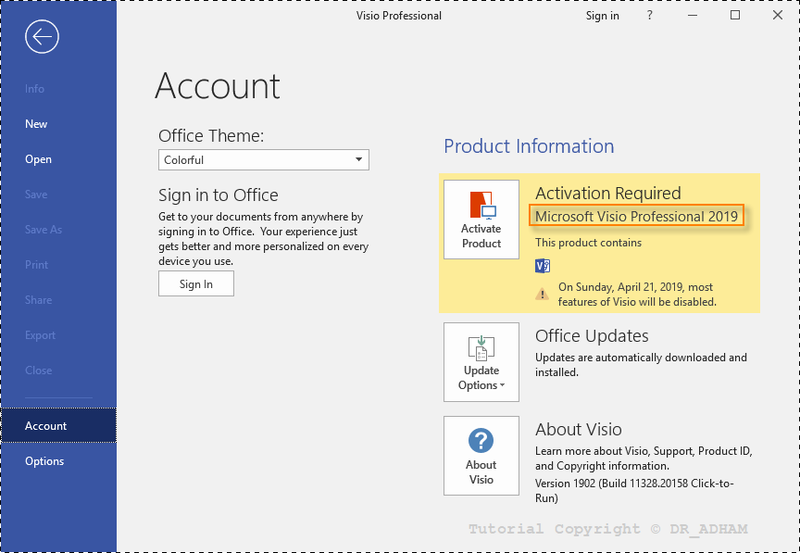 I remember using MSAct Plus 1.0.8.b3 & MSAct++ 2.0.7.1 to check the VL keys that were working at the time & I was getting a message of something like it couldn't find the product installed or something like that. 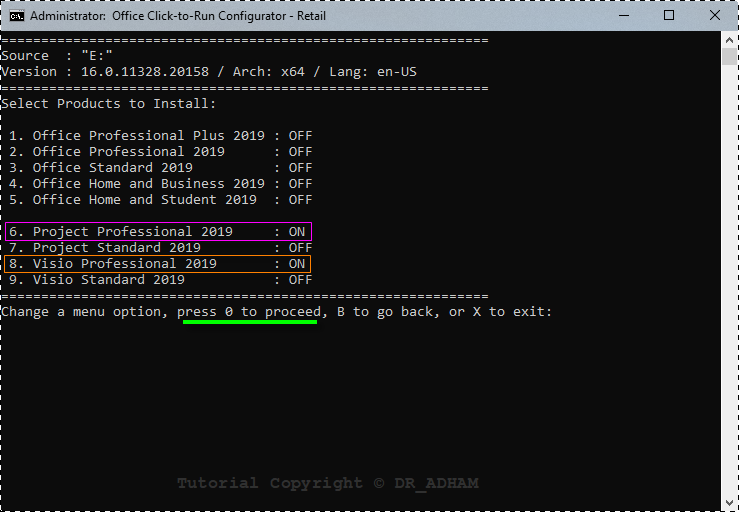 I selected the Office 2019 option, copy & pasted the key & selected Install key, the Code for M$ section just showed ###### instead of actual numbers. 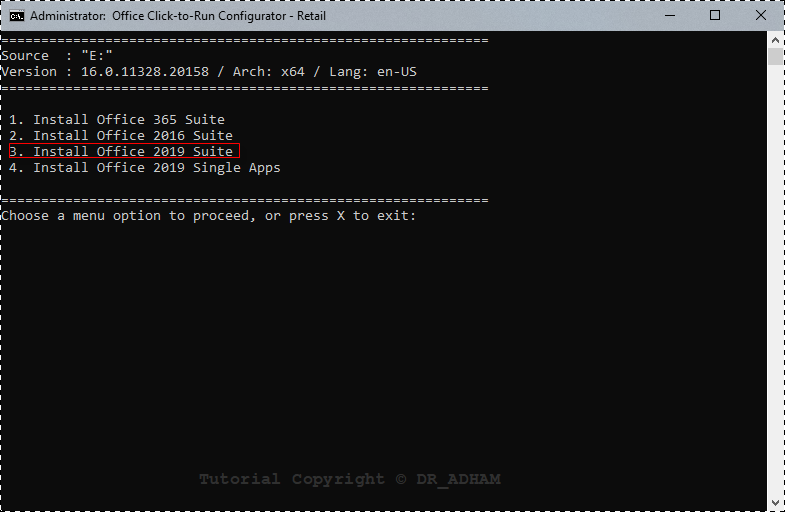 Note that if you selected to install single app, you'll need a key specific to this app and those keys are somewhat rare. 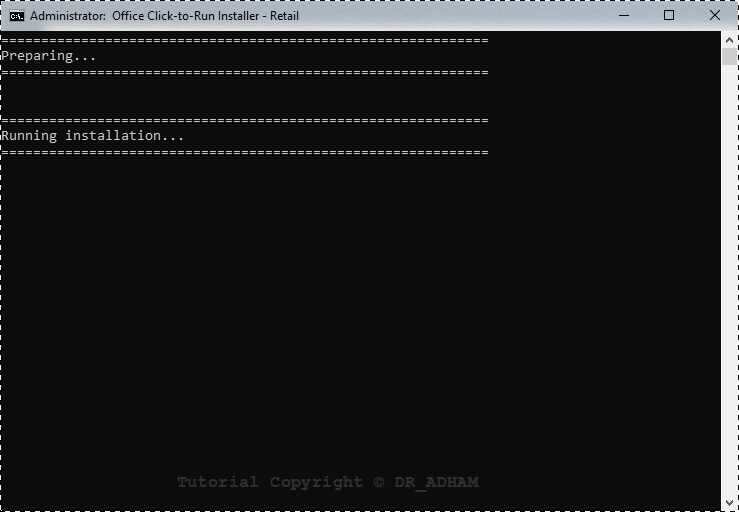 So I always recommend anyone going to install any product not just Office to check 1st if it's medicine is available or not. 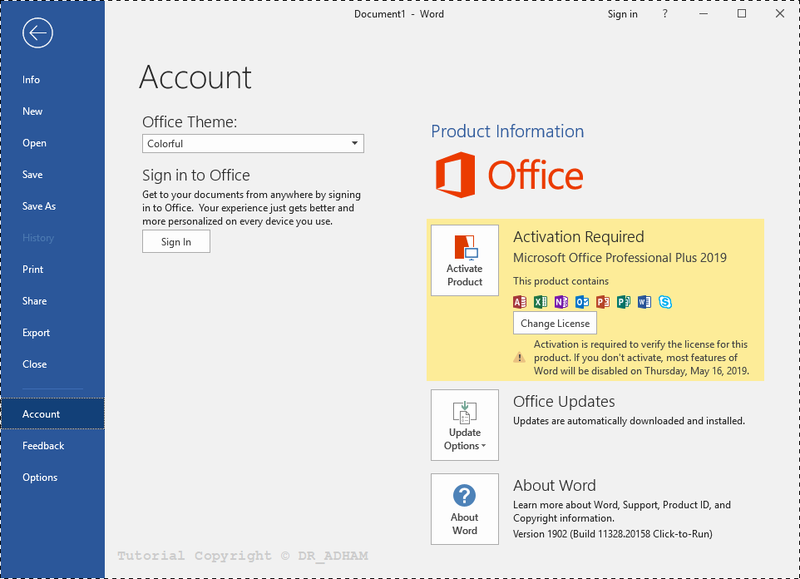 In case of Office, you can install also one app by selecting the whole suite installation and excluding all other apps, in this way you can activate with Office ProPlus keys. 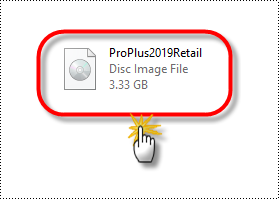 What to be undestood is that Word for example as a single app has a different SKU from that as a part of Office ProPlus suite. I'll reinstall to confirm but I thought that's what I did.